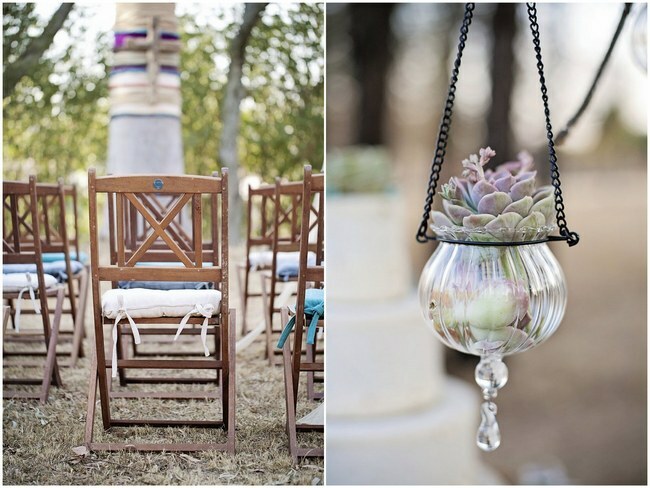 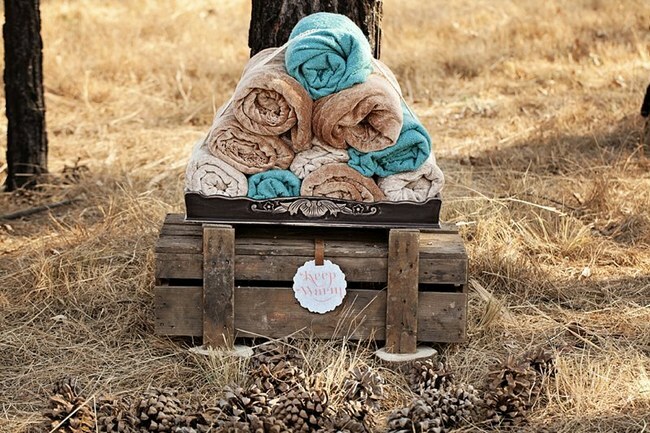 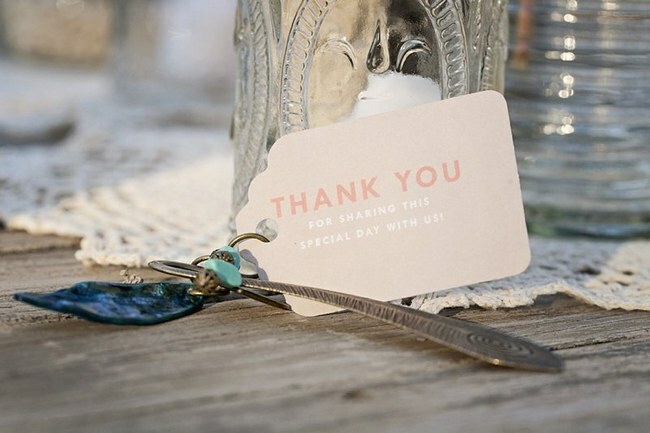 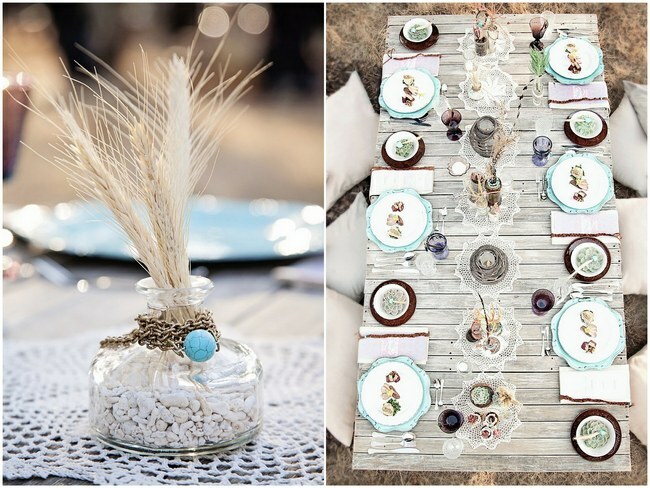 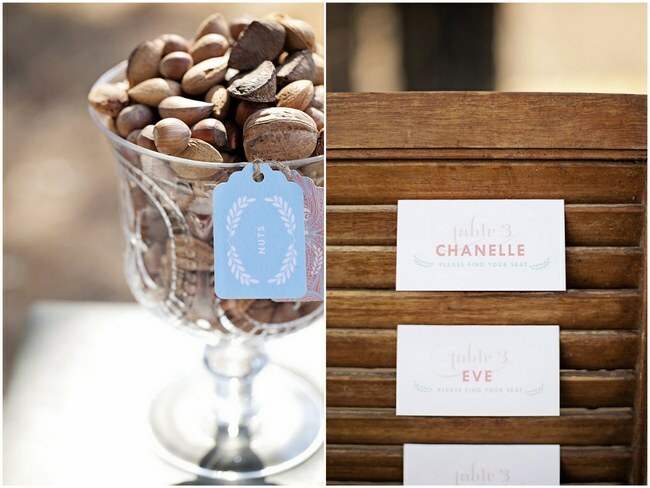 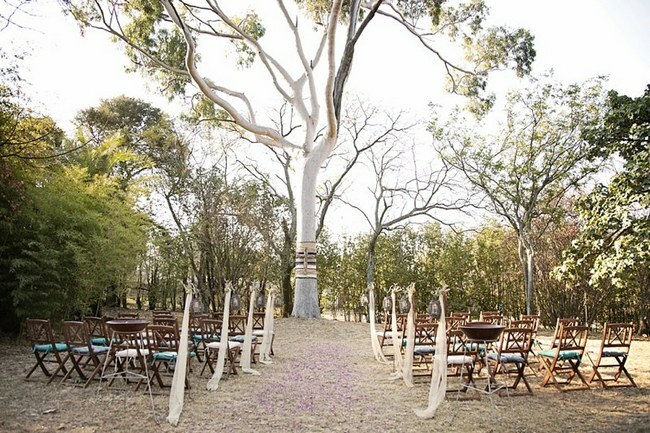 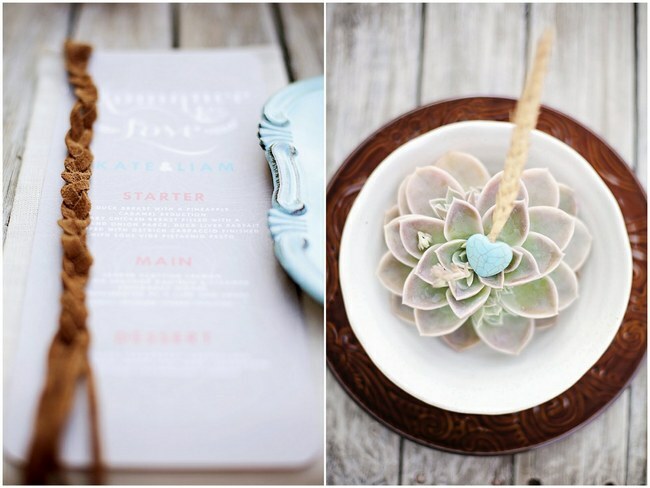 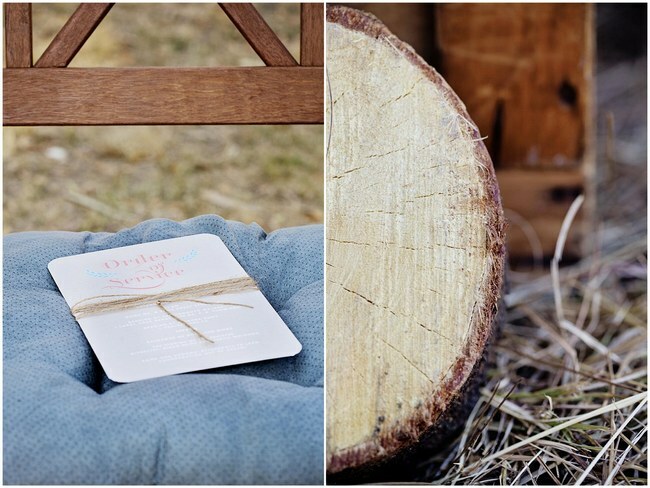 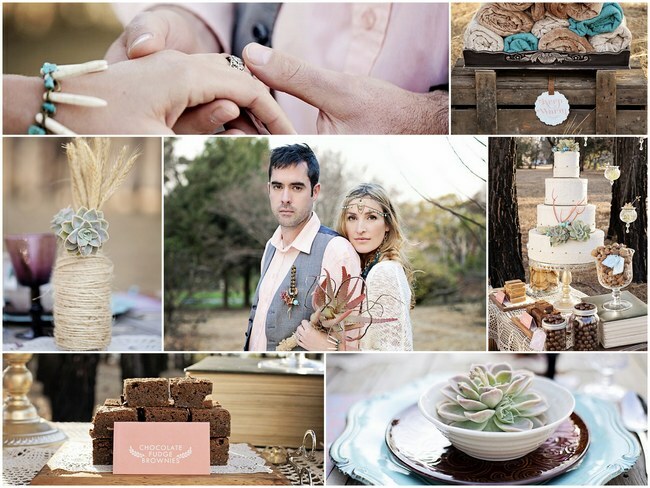 Today’s screenful of earthy, layered textures and rustic wedding yumminess in warm tones of aqua, coral and mauve hails from behind the lens of South African wedding photographer, As Sweet As Images . 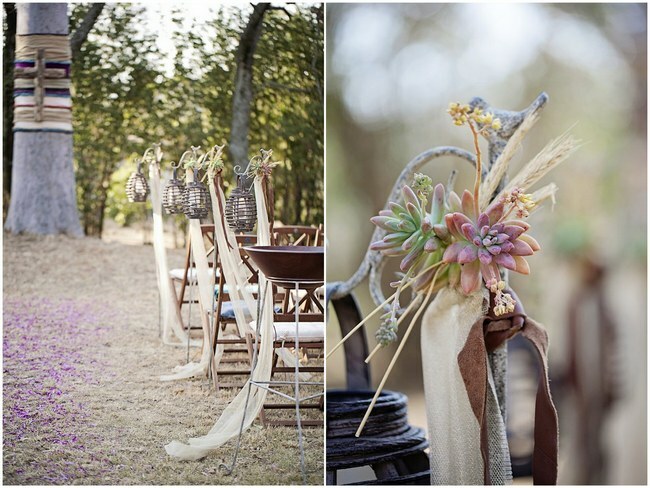 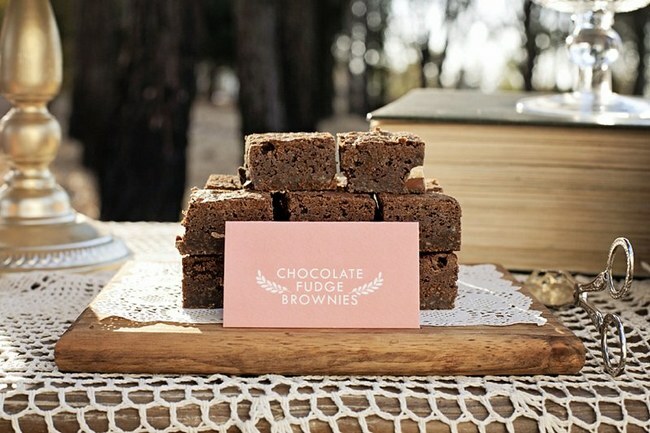 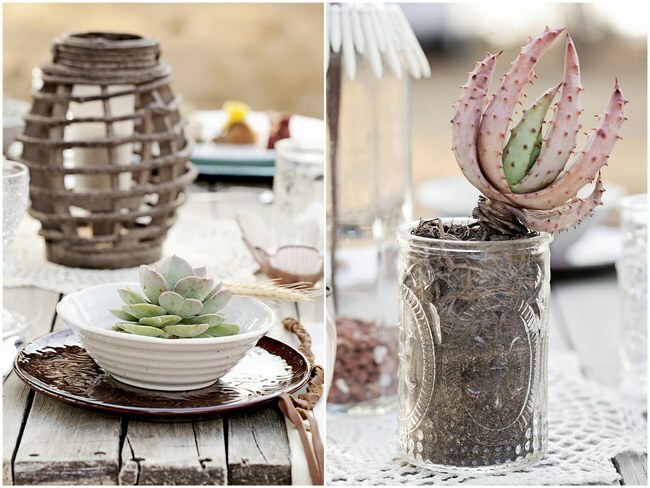 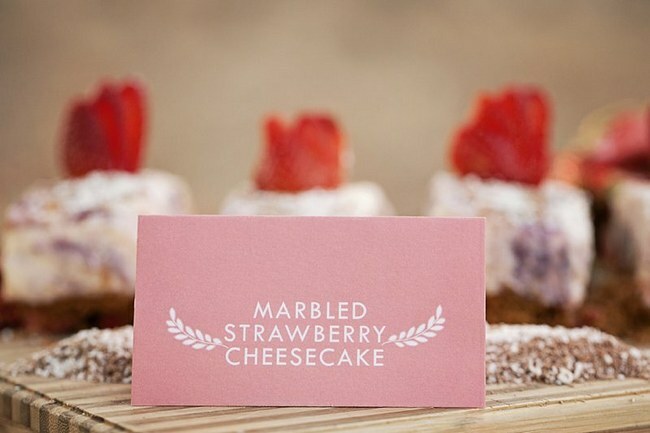 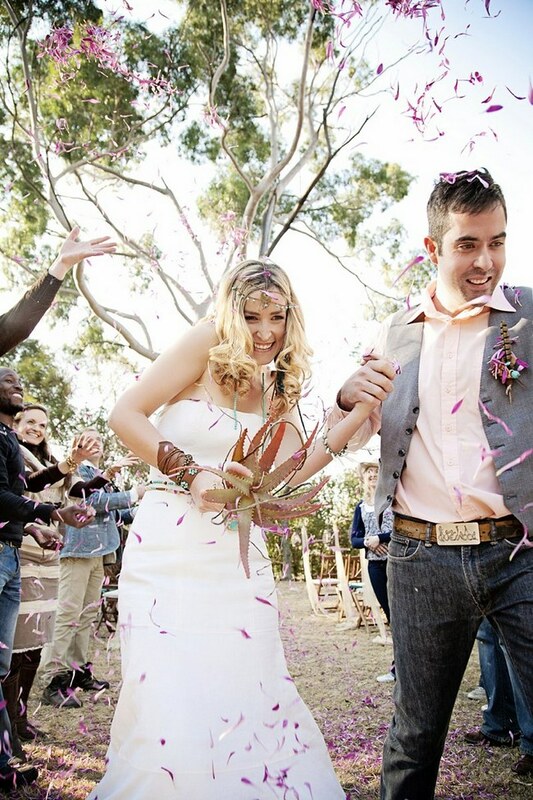 Set at the Copperhouse Manor in Honeydew, the boho-chic collaboration, co-ordinated by Tickled Pink events, was styled with the relaxed, nature-loving, individualistic, couple in mind. 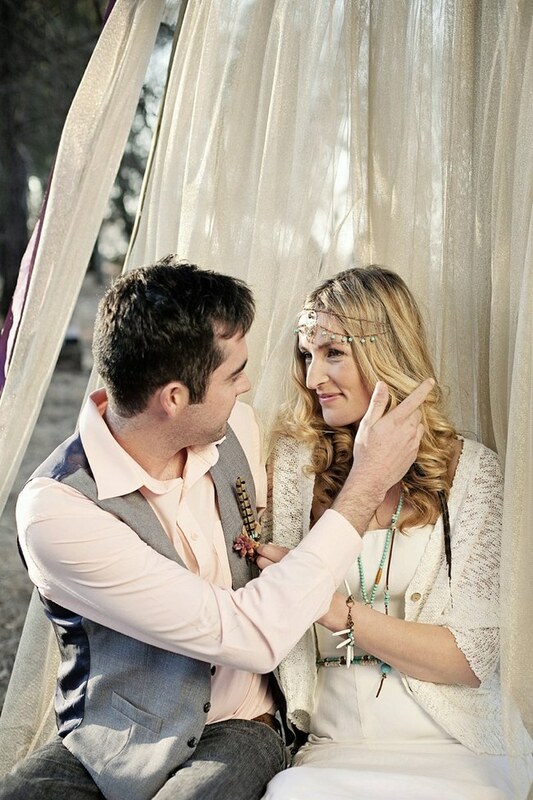 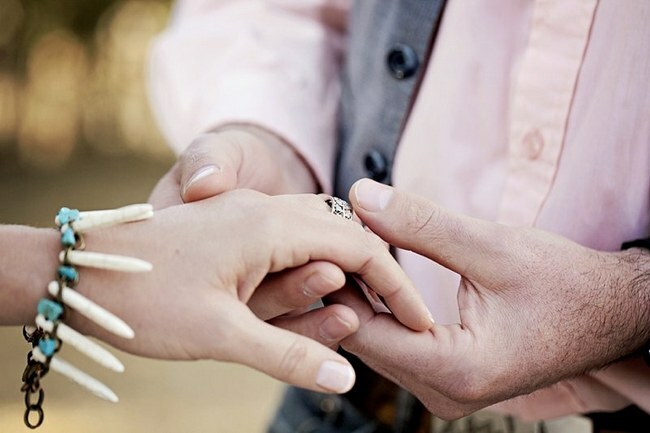 “A boho wedding is the perfect fit for couples with an eclectic sense of style,” shares Jeanine Richards, stylist and owner of Ninirichi Style Studio. 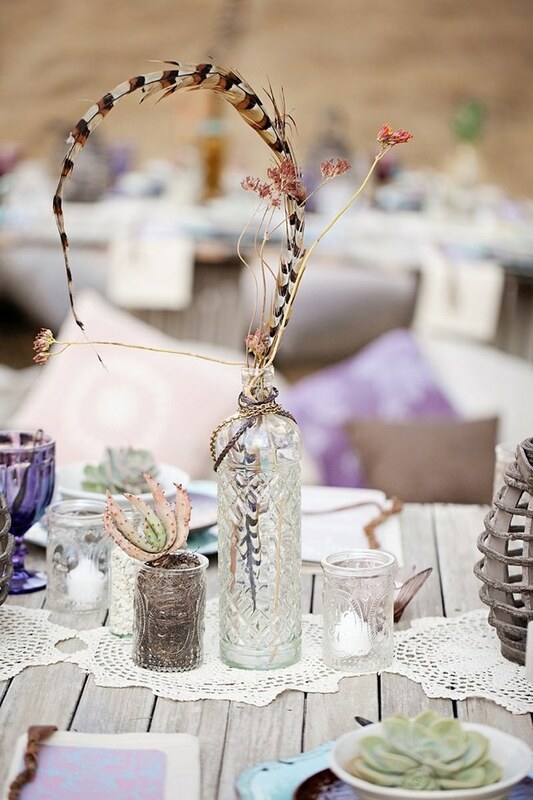 A mix and match wonderland of upcycled glass, hand-beaded decor pieces, crocheted table overlays, preloved collectables, mixed, layered fabrics, vases wrapped in twine and string, combined with an array of hardy succulents set the scene for an earthy celebration filled with bits of beautiful bohemia. 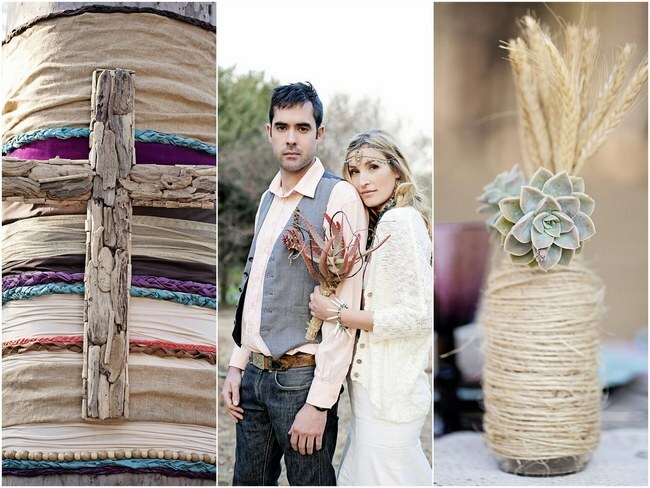 Laura of Biji Couture created a dress with natural textures by using hemp as her key fabric choice. 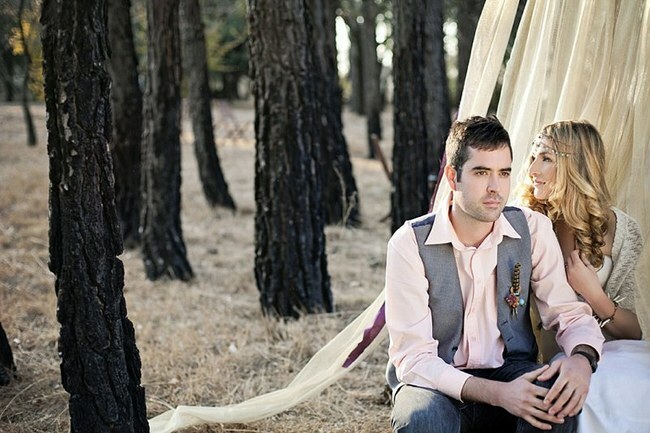 The gown’s simple but flattering corset complimented the drop flare shape of the dress. 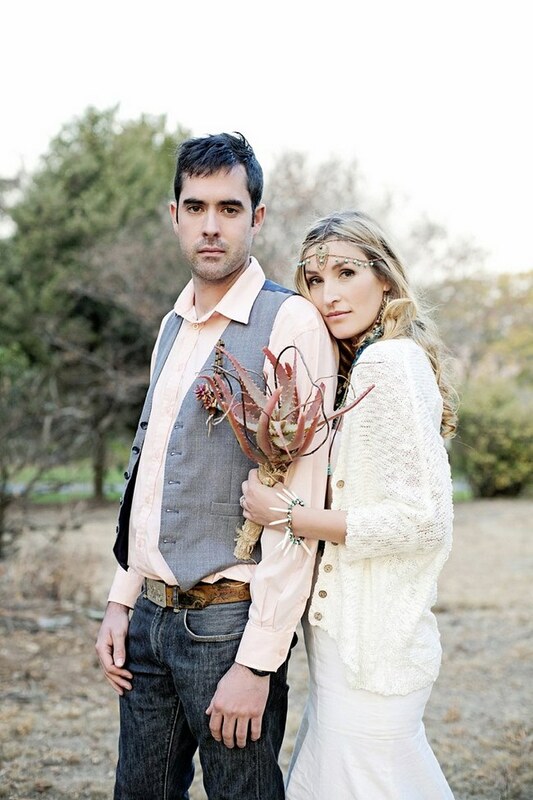 Depth and texture was created by the addition of a gorgeous crocheted cardigan. 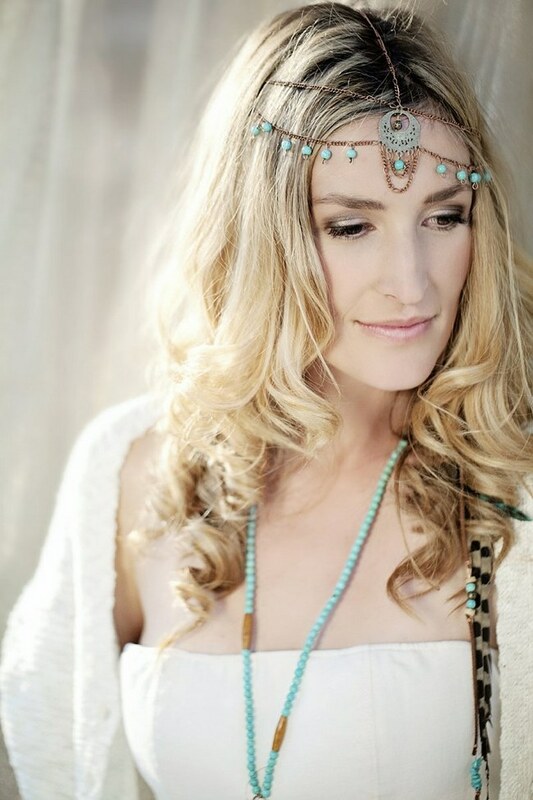 The ensemble further was accessorized with feathers, boho style beads, wristlets, wraps and chains, then paired with lace-­up boots to finish off the natural, earthy look. 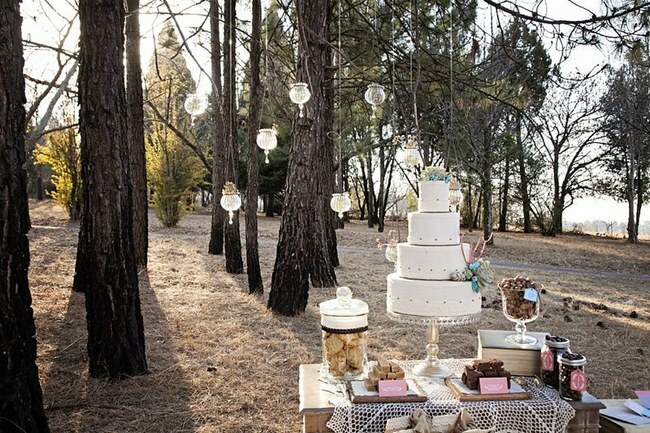 Continue on your forest-fuelled wedding fantasy by heading over to this Colourful Rustic Forest Styled Wedding Inspiration for more eclectic inspiration and take a look at the creative way this bride brought the outdoor indoors by taking a peek at this Gorgeous Green and White Botanical Wedding here. 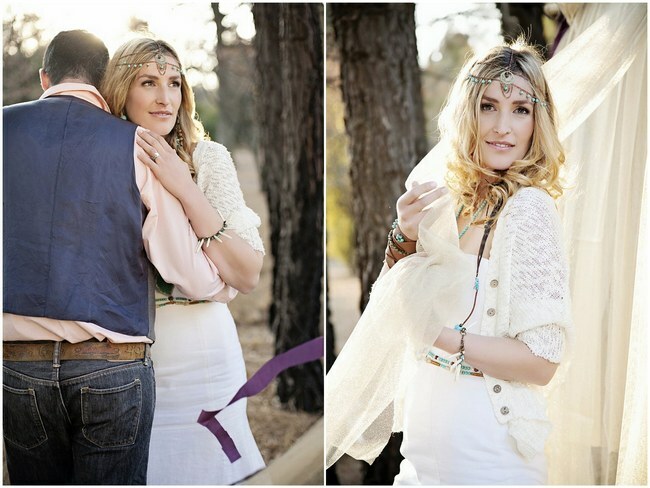 I love everything about this shoot, especially the turquoise and the bride’s sweater. 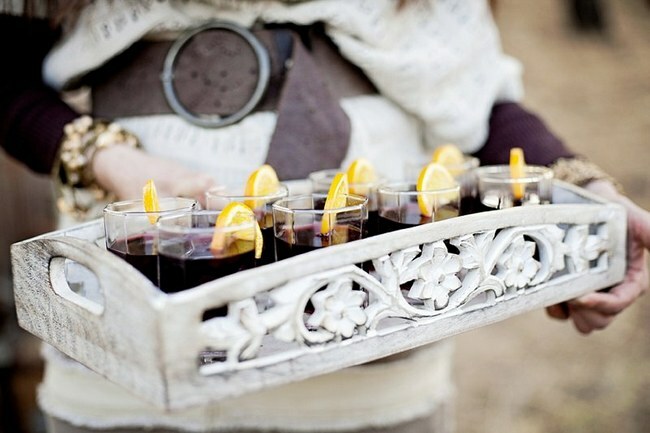 What’s not to adore? 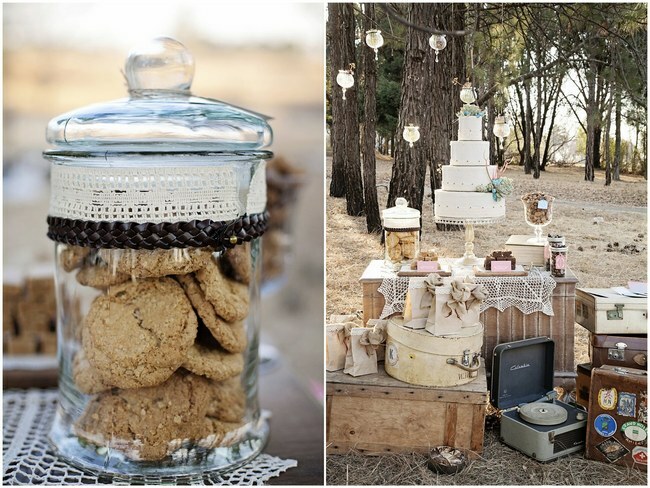 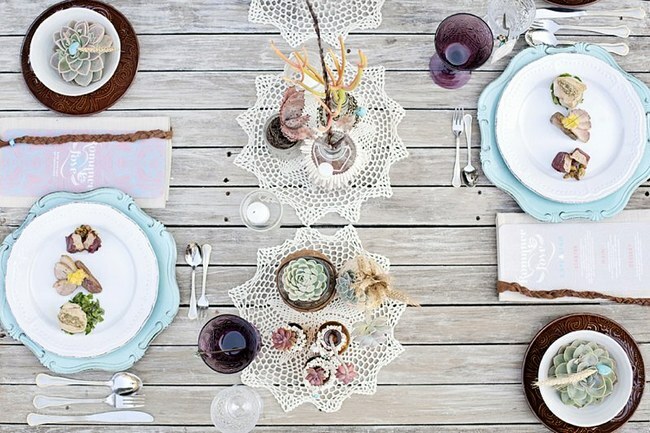 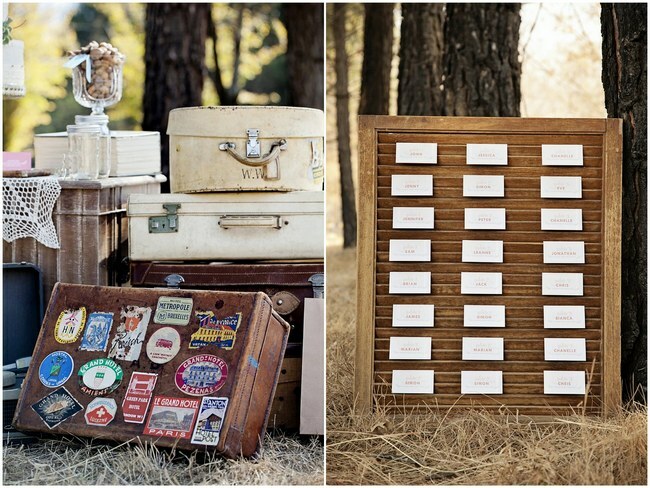 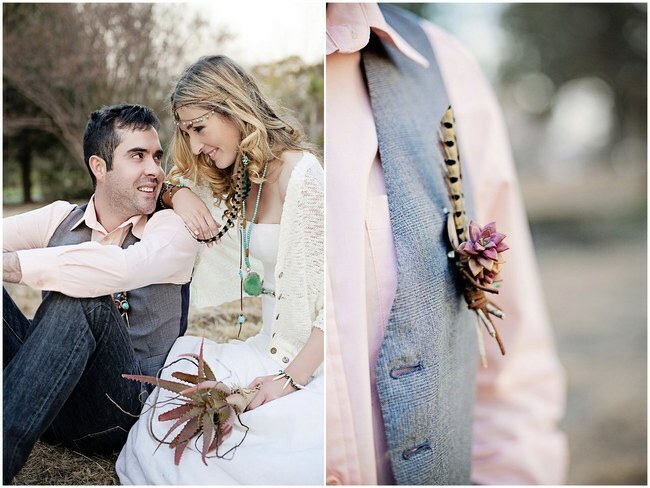 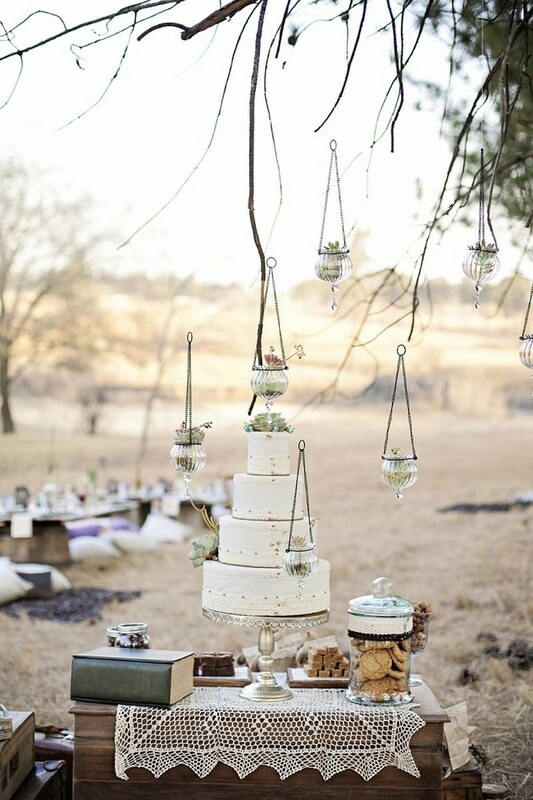 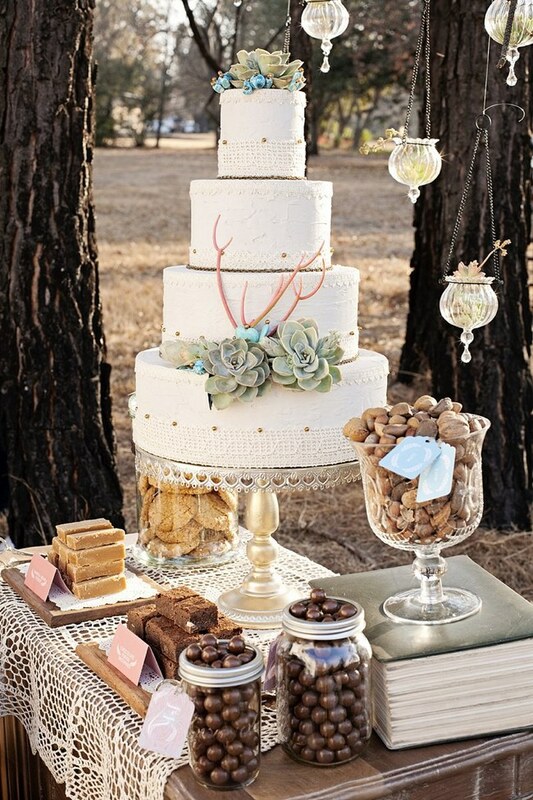 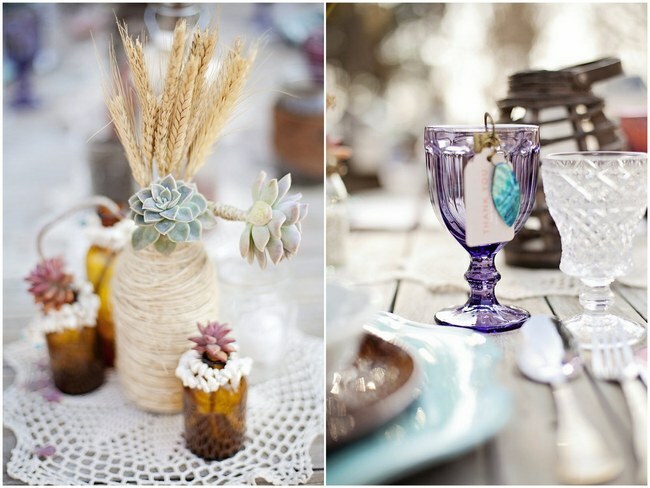 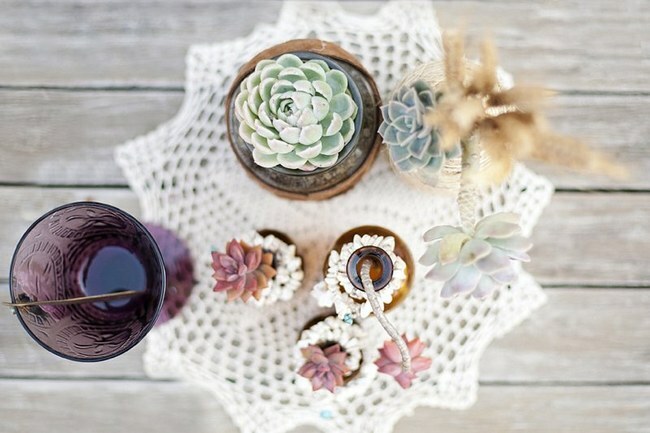 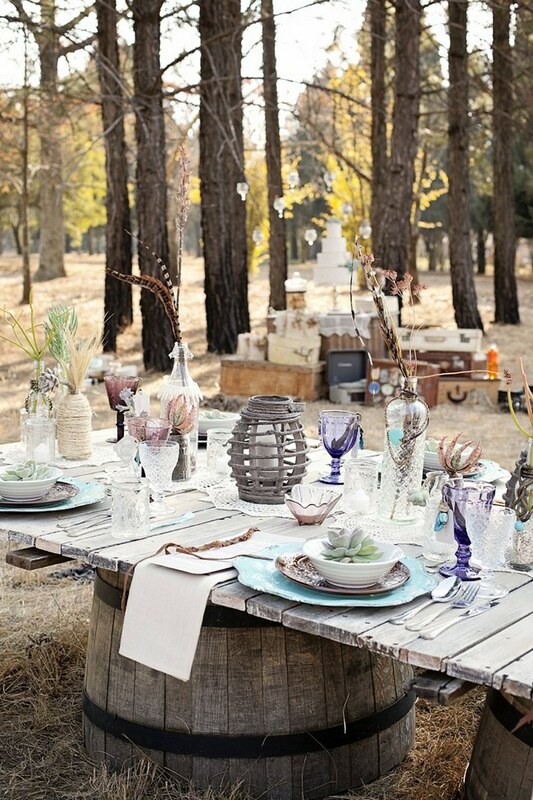 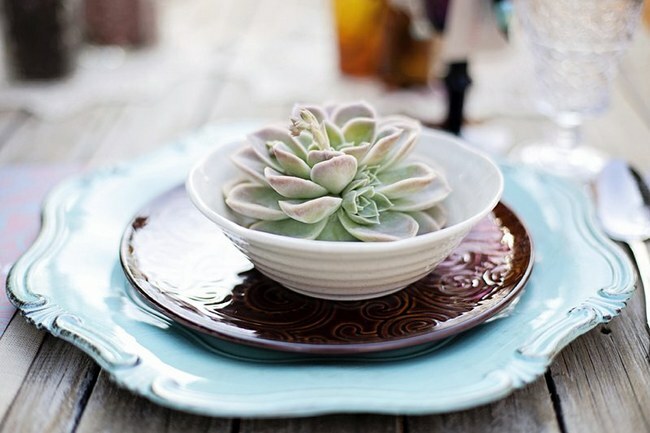 Obsessed with anything that is whimsical and this shoot is idyllic!